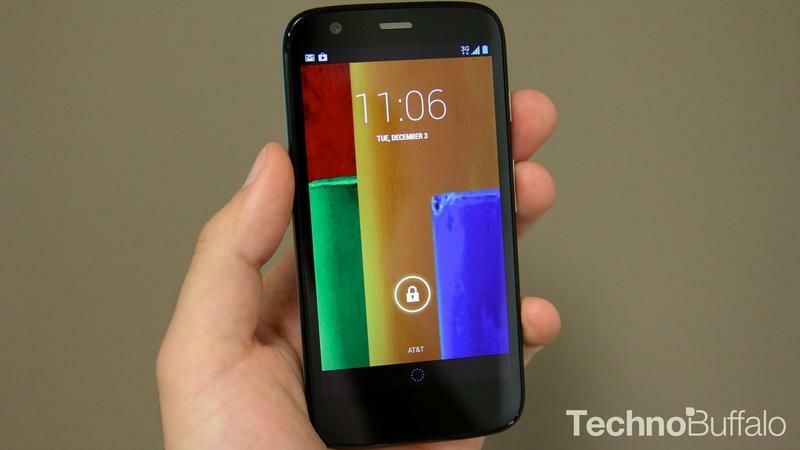 Is This The Next Moto G? The Moto G was a big hit when it was announced last year, offering decent specs and the latest version of Android at a very low price. 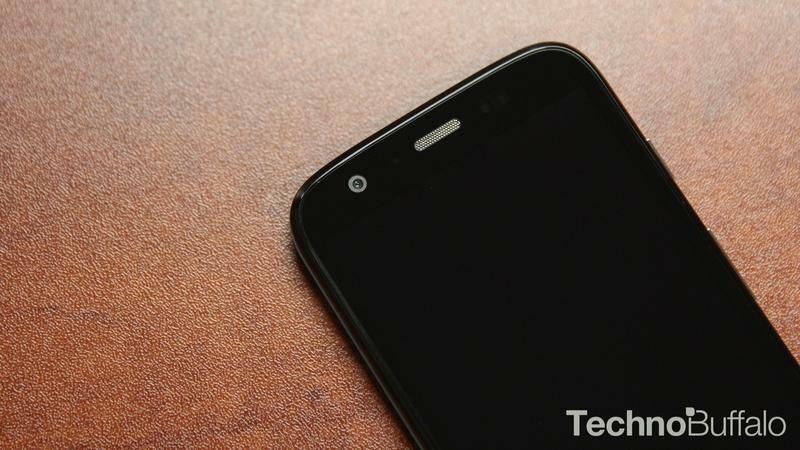 Motorola added a new LTE version just a few months ago, but now it looks like Motorola is getting ready to announce a full follow-up device with improved specs and a refreshed design. 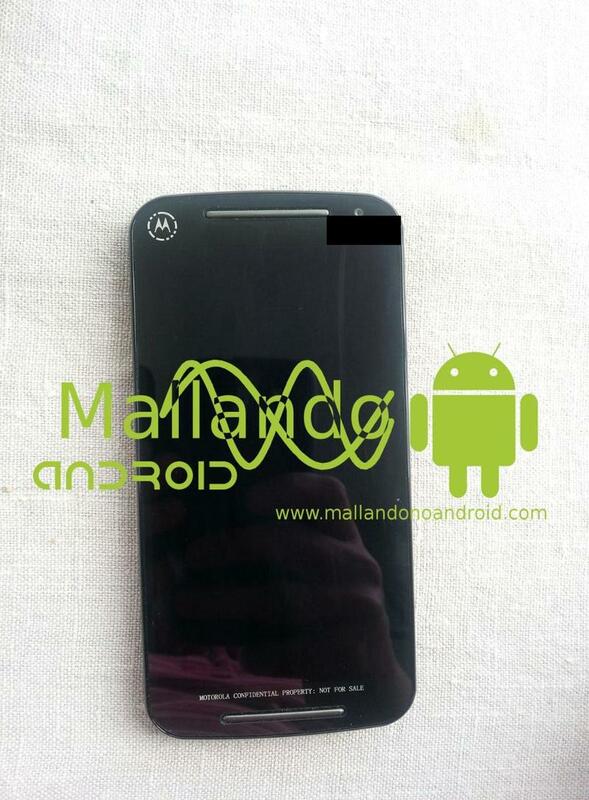 Spanish tech blog Mellando no Android claims to offer an exclusive look at the upcoming smartphone, which it says will be called the “Moto G 2nd generation.” The new design isn’t much of a change from the original Moto G, but moves the speaker grills to the front of the device similar to the Moto E.
Today’s leak also comes with some alleged hardware specs for the Moto G2. The device will apparently pack a Snapdragon 400 processor, a 720p display, dual SIM card slots and an 8-megapixel rear camera. That’s a nice step up from the Moto G’s 5-megapixel camera, but otherwise it looks like the same phone without many improvements under the hood. 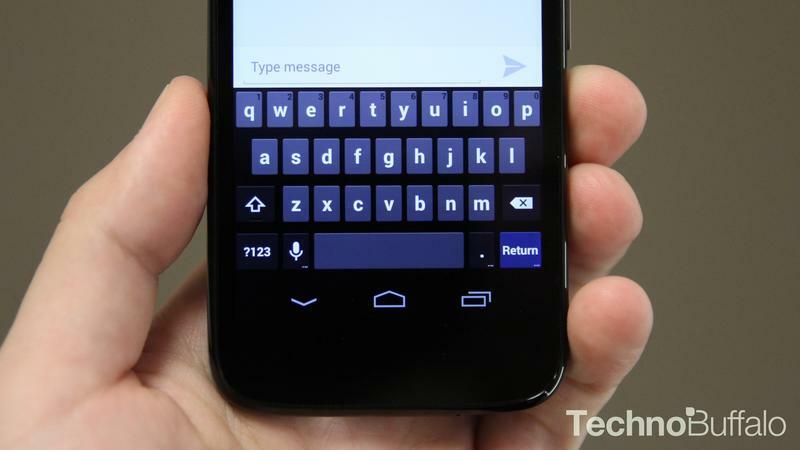 The Moto G was announced in November 2013, so it could be a while before the G2 makes an official appearance. Then again, it’s possible we could see the new handset launch a bit early, especially if it’s just a refreshed version of last year’s model.